Discover the new GMC Sierra 3500HD at our Lincoln, NE dealership. We are sure that you will get impressed by its tremendous capacity to tow and haul heavy loads. As soon you step inside the cabin, the leather seats feel premium, while the chrome and wood accents on the side panels and on the central console look and feel plush. So what are you waiting for? 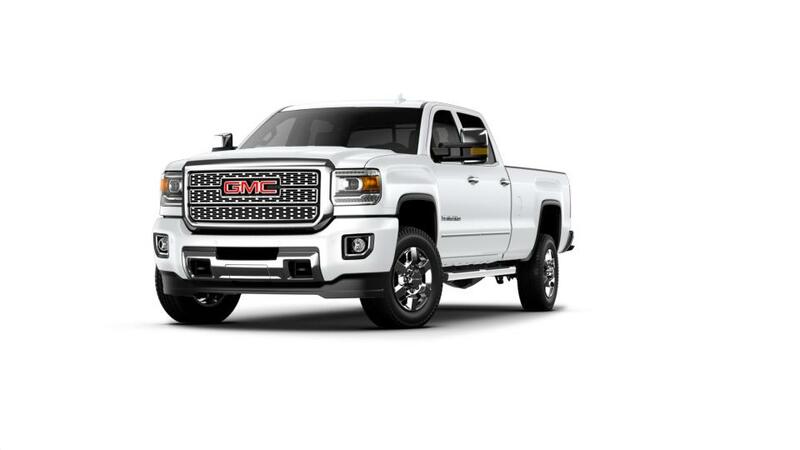 Get into the new GMC Sierra 3500HD for a test drive in Lincoln, NE today! For entertainment, its infotainment system comes with an eight-inch color touchscreen, Bluetooth connectivity, and also has a premier speaker system. 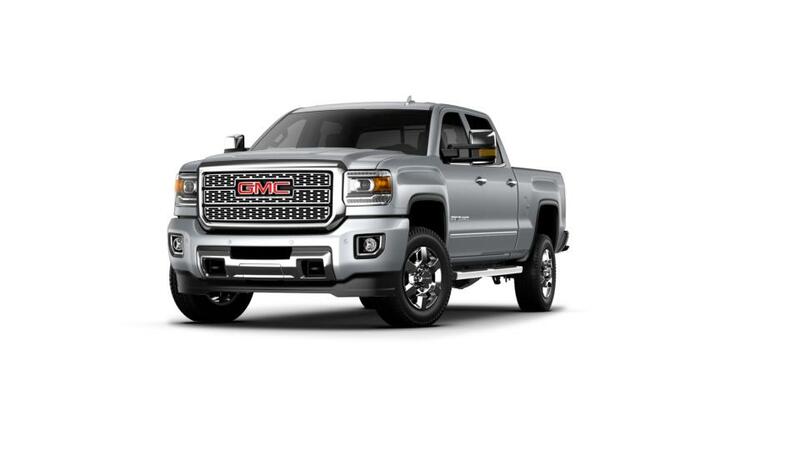 Visit our dealership to find a wide new GMC Sierra 3500HD inventory in Lincoln, NE!